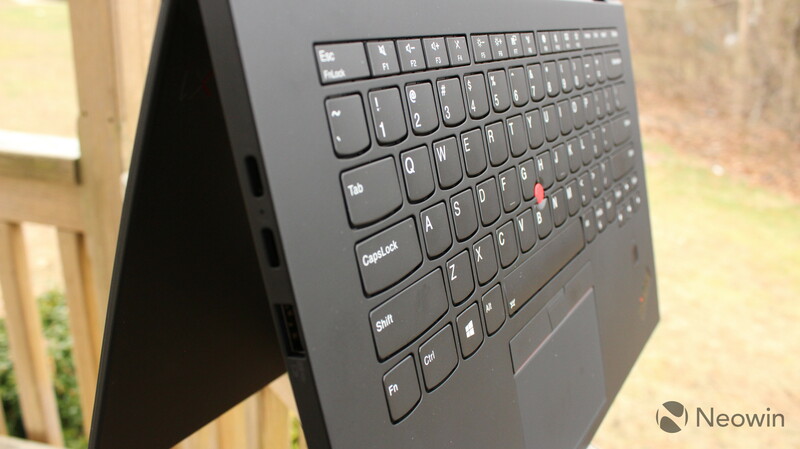 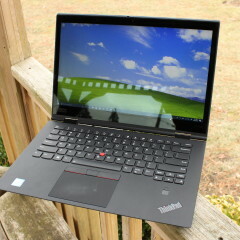 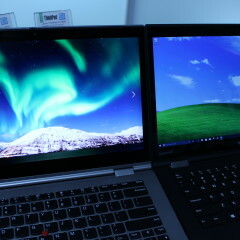 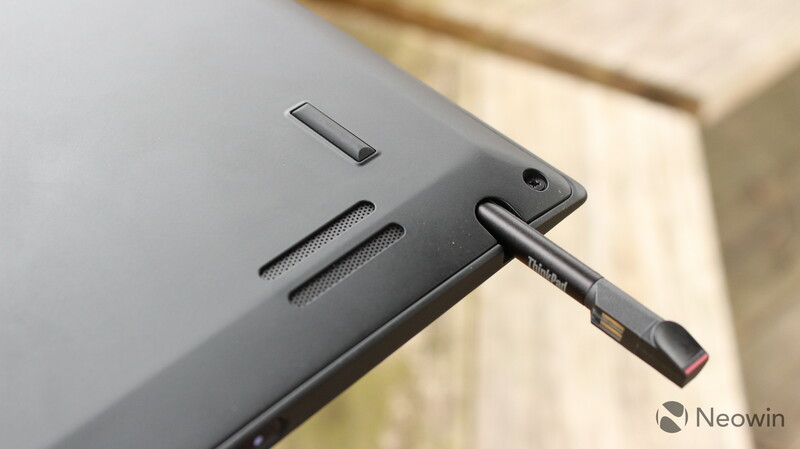 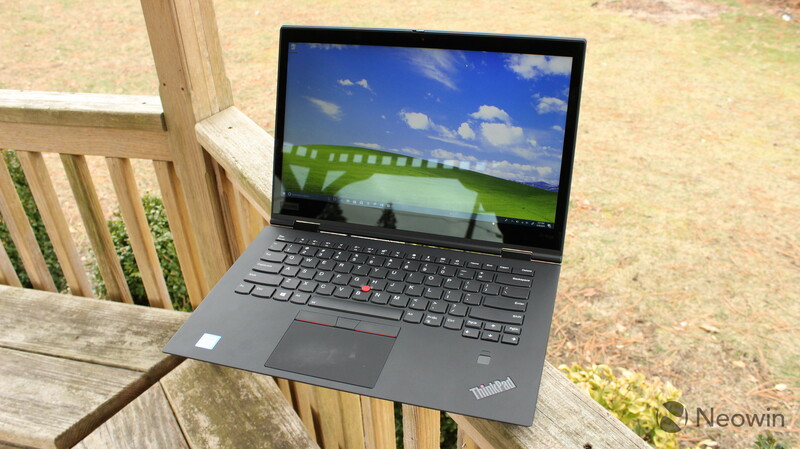 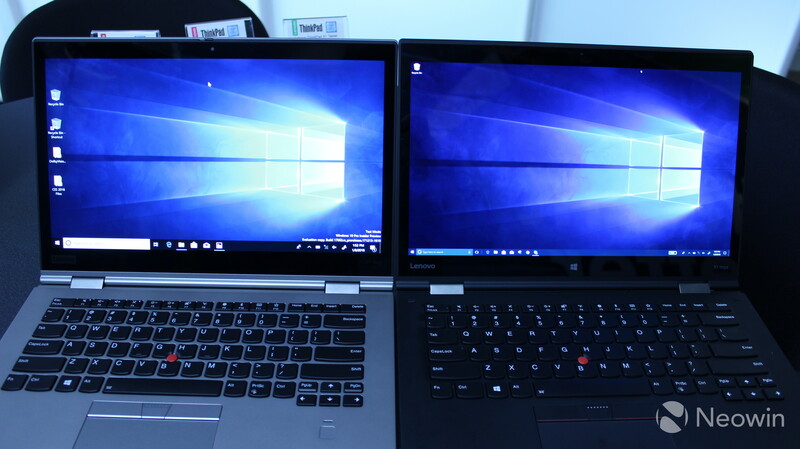 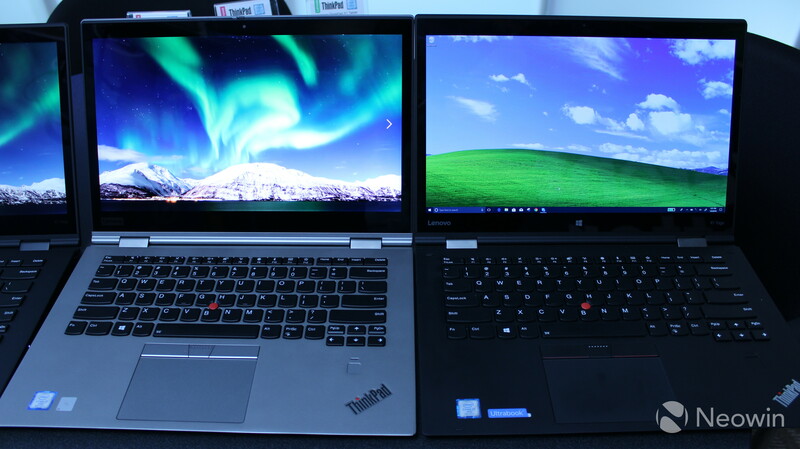 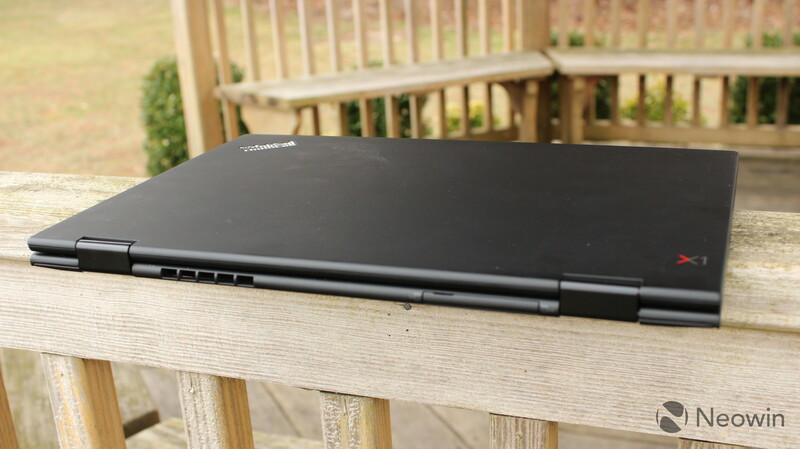 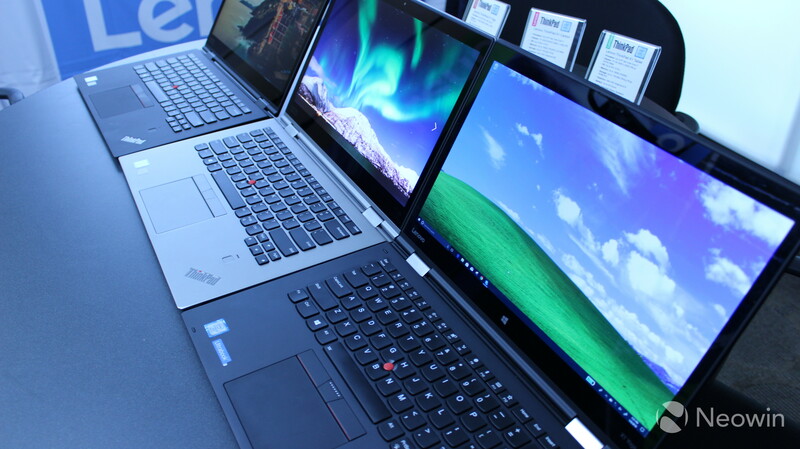 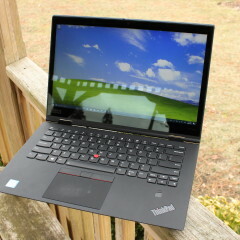 Lenovo's new ThinkPad X1 Yoga hasn't changed a lot since last year, and that's not a bad thing. 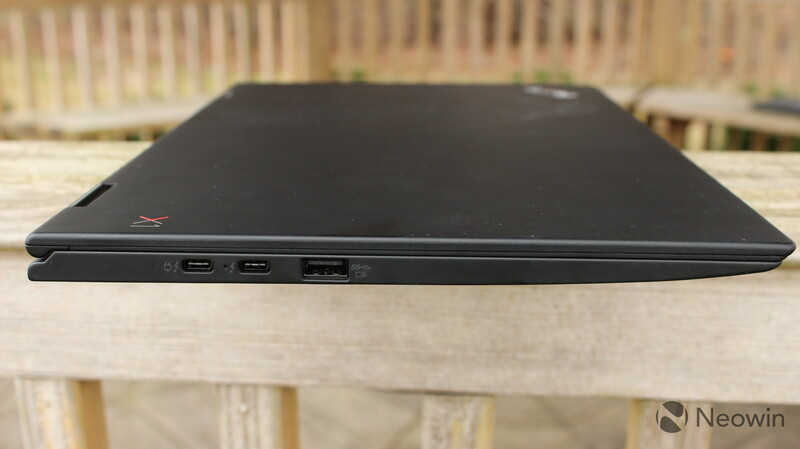 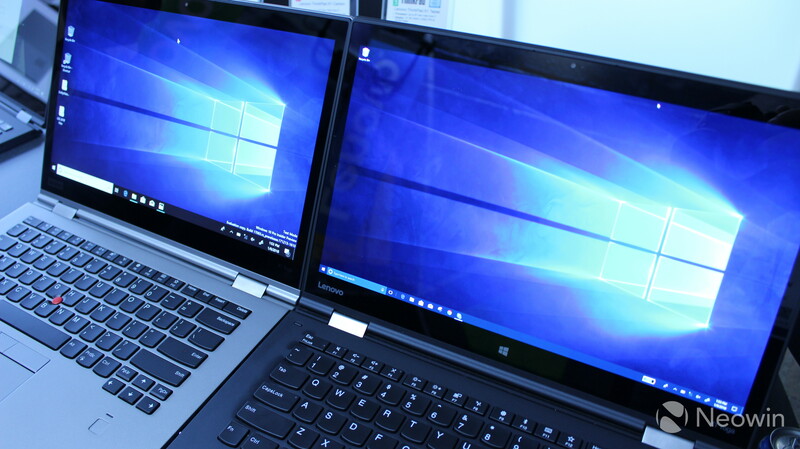 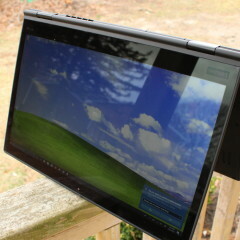 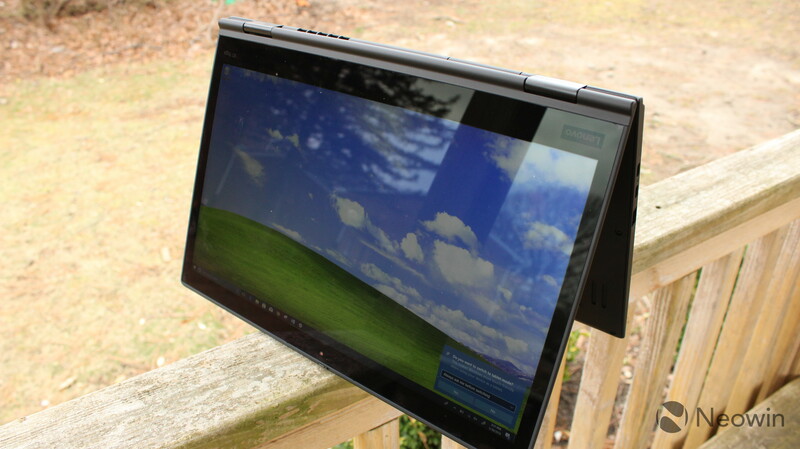 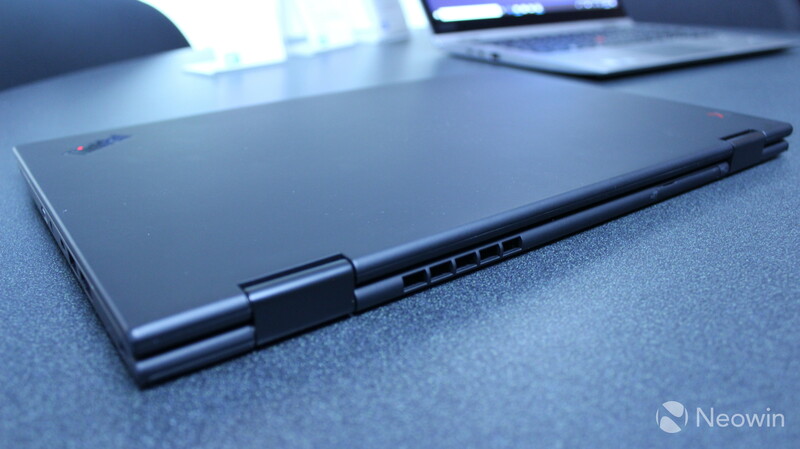 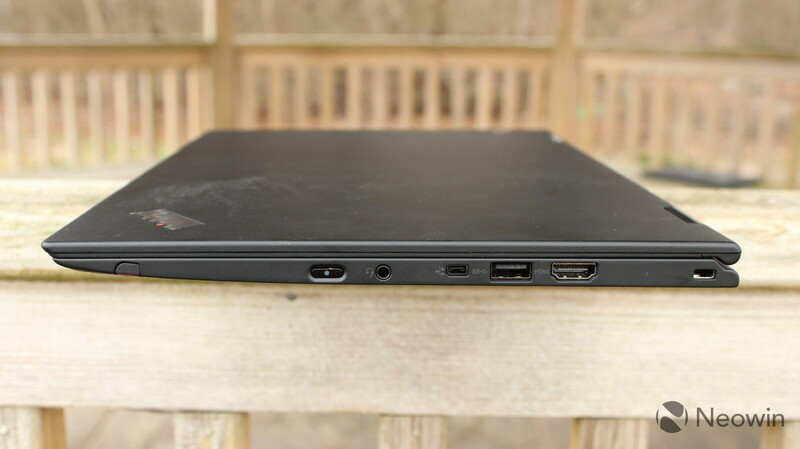 When I reviewed the 2nd-gen model, I said that it could possibly be the perfect laptop. 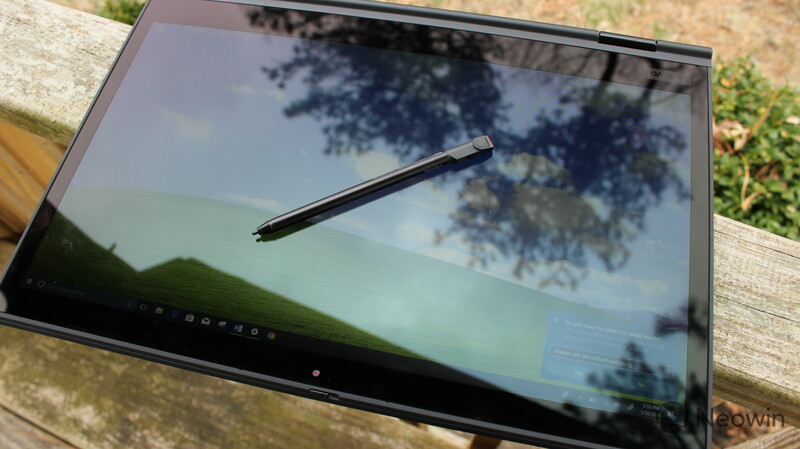 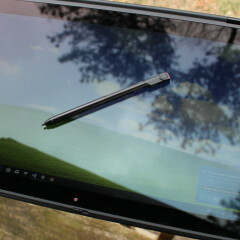 Things that I loved about it were that the Wave Keyboard retracts into the device when you fold the display back, and that the pen is stored inside of it. 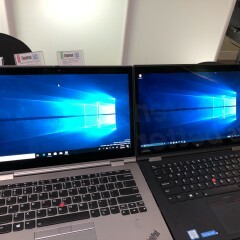 Those things have not changed. 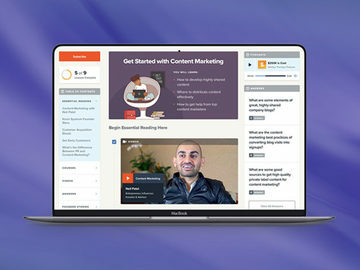 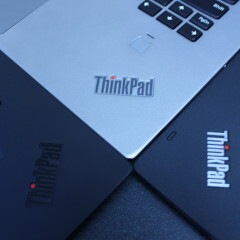 You'll find some minor design changes, such as in the branding. 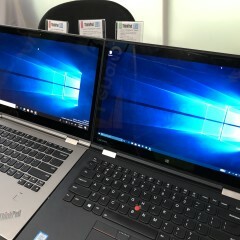 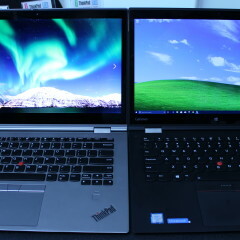 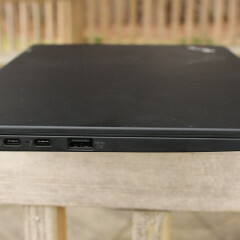 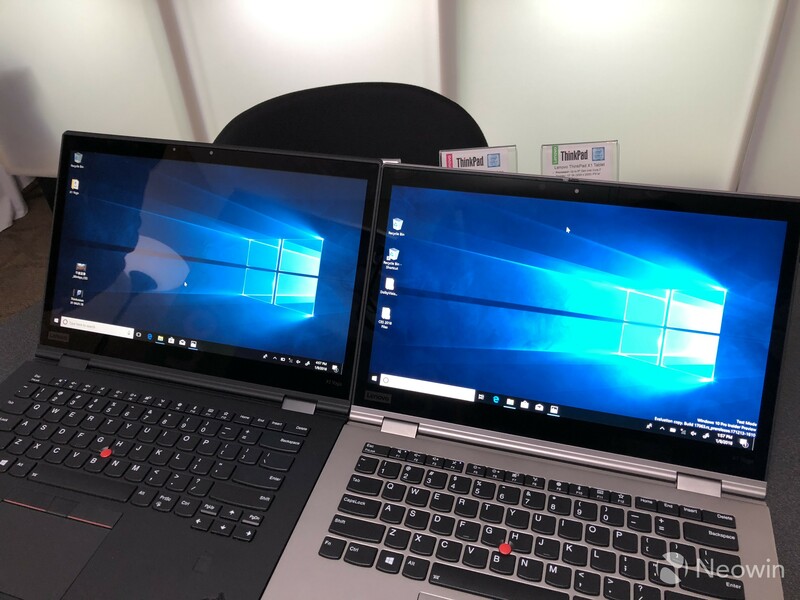 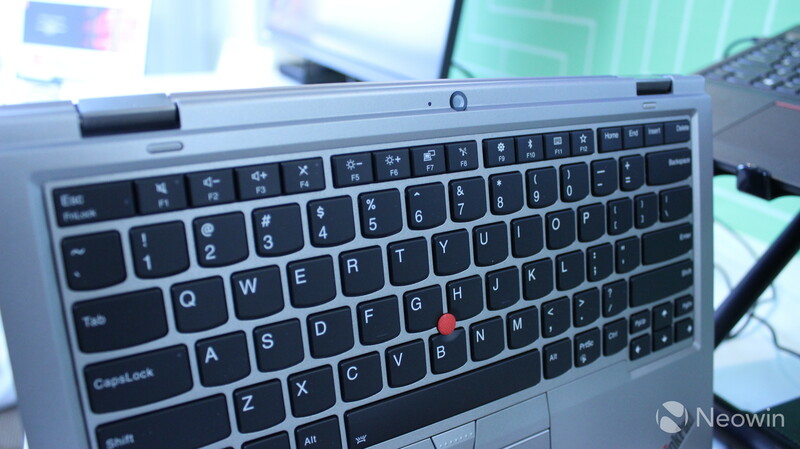 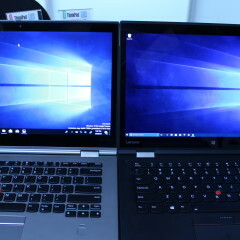 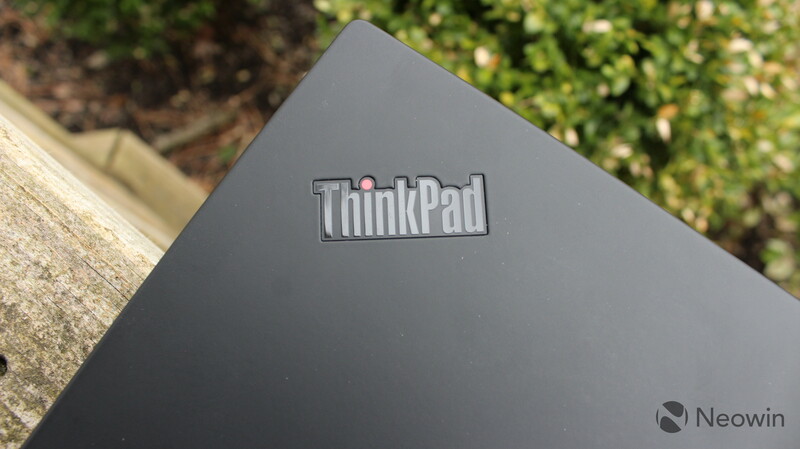 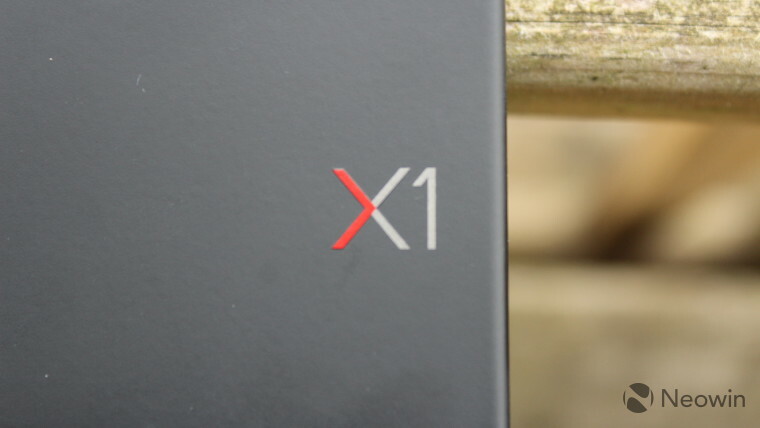 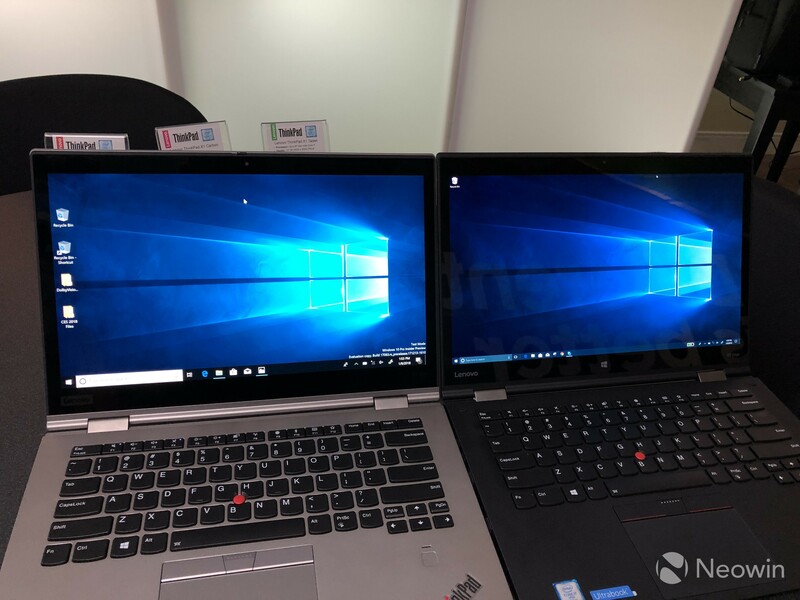 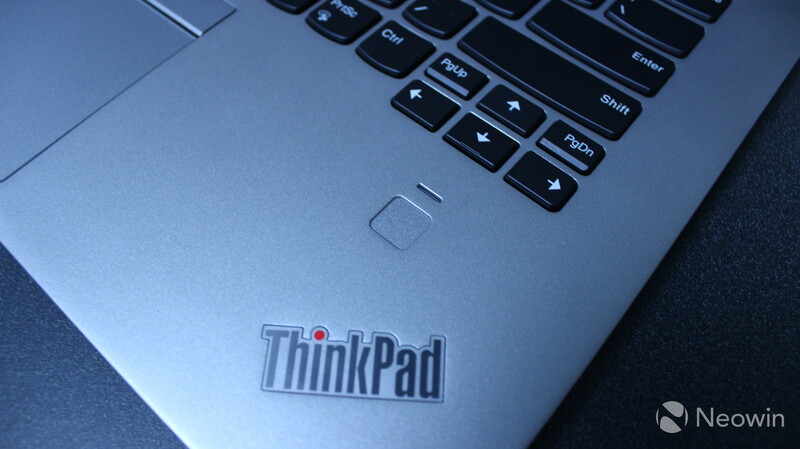 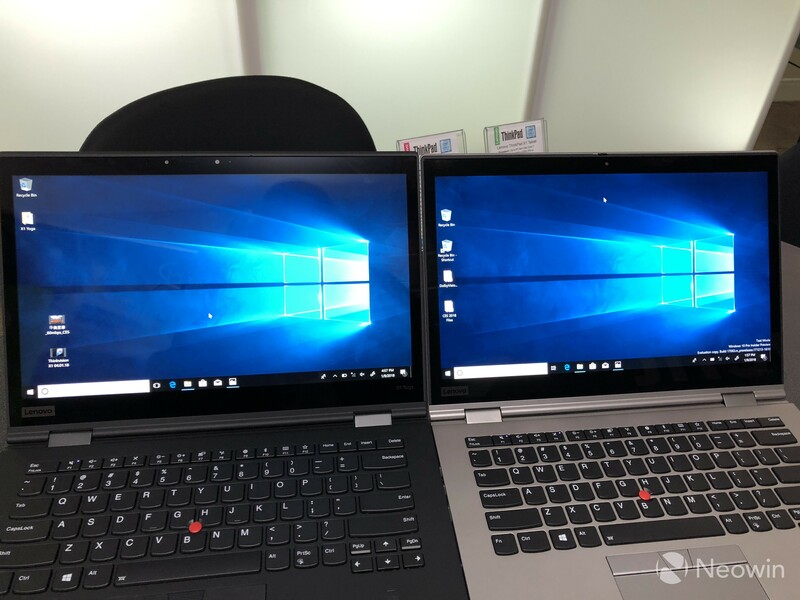 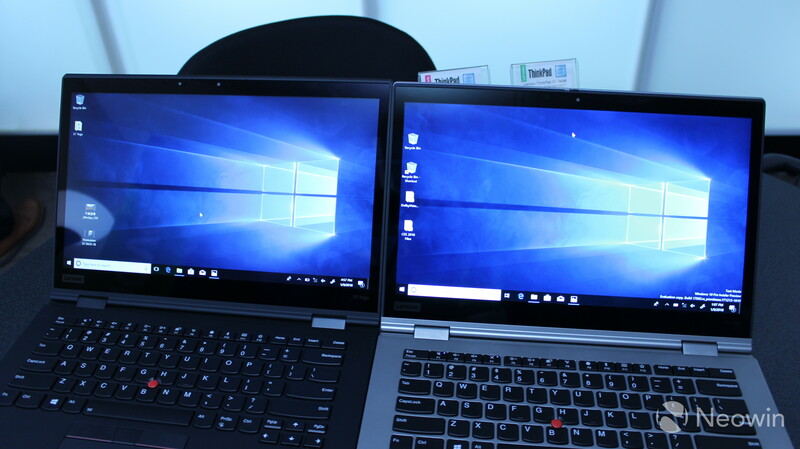 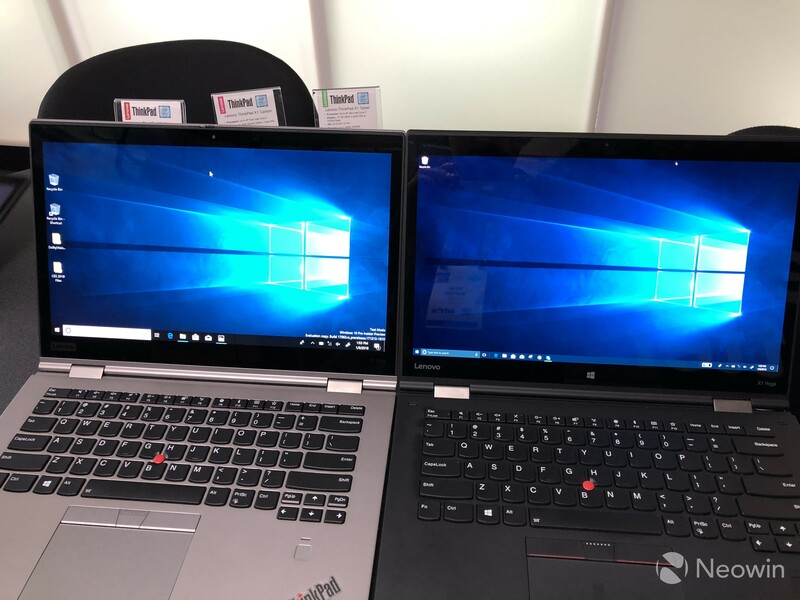 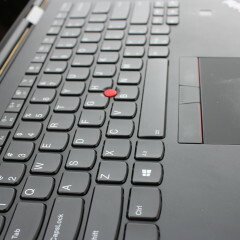 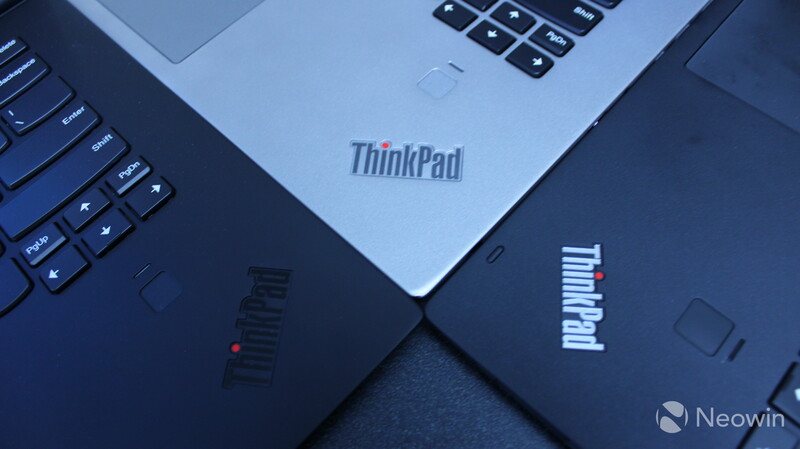 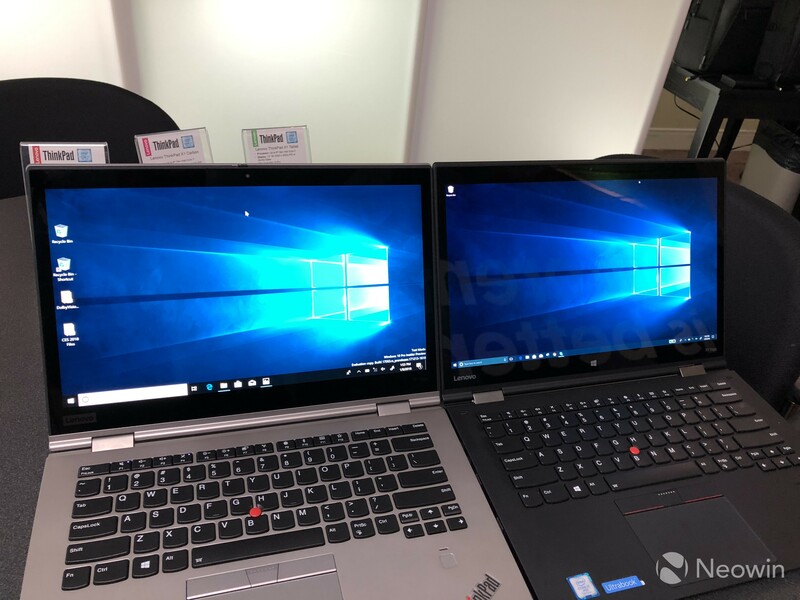 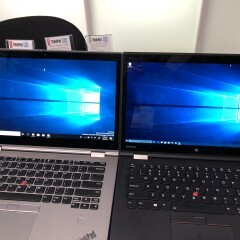 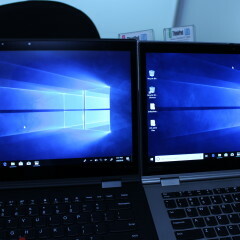 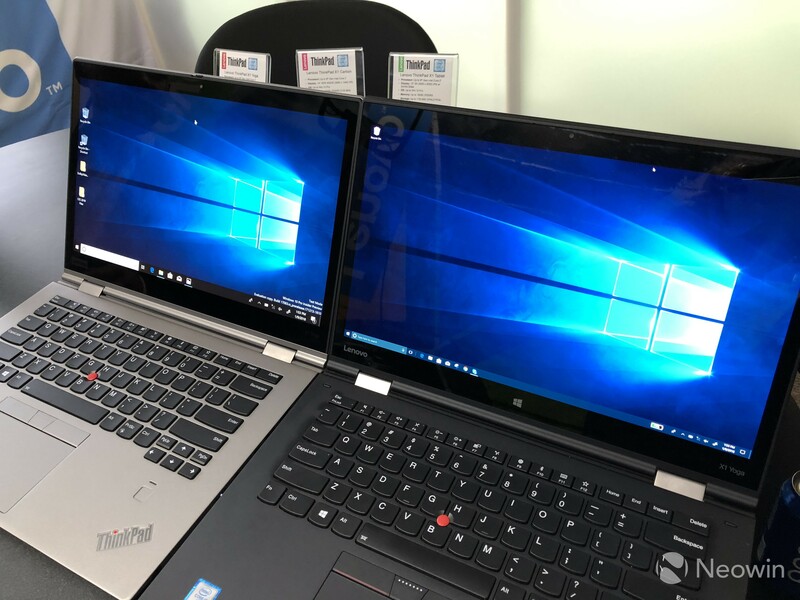 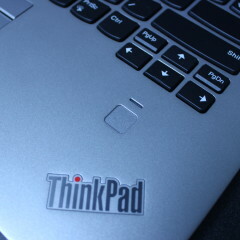 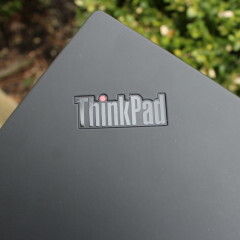 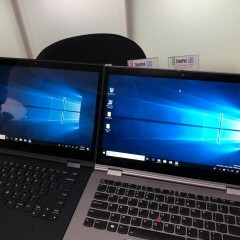 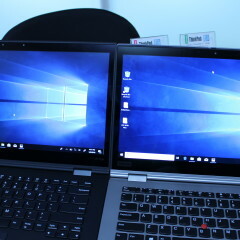 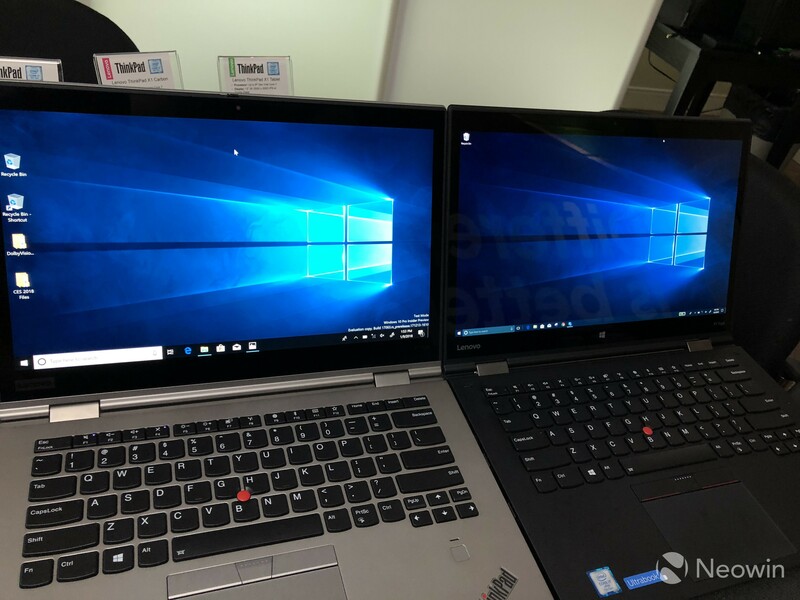 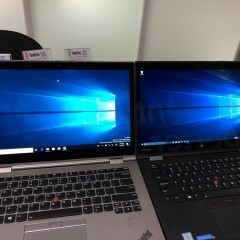 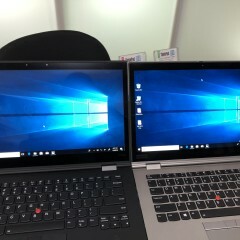 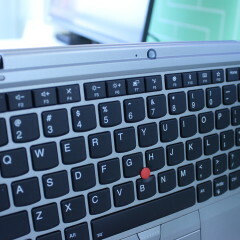 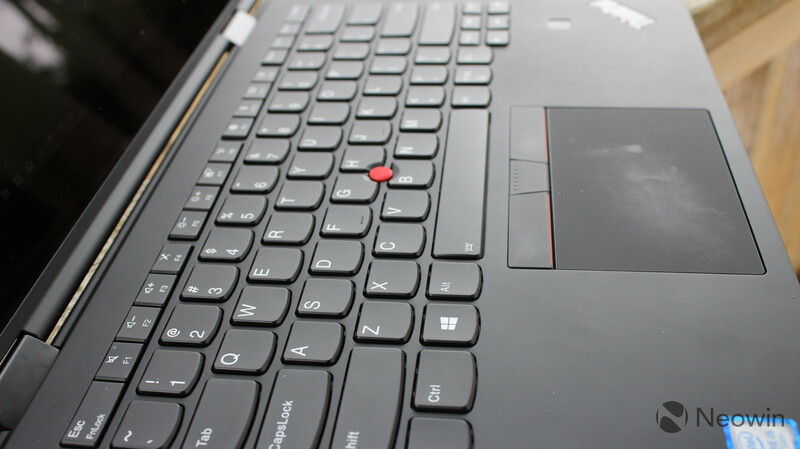 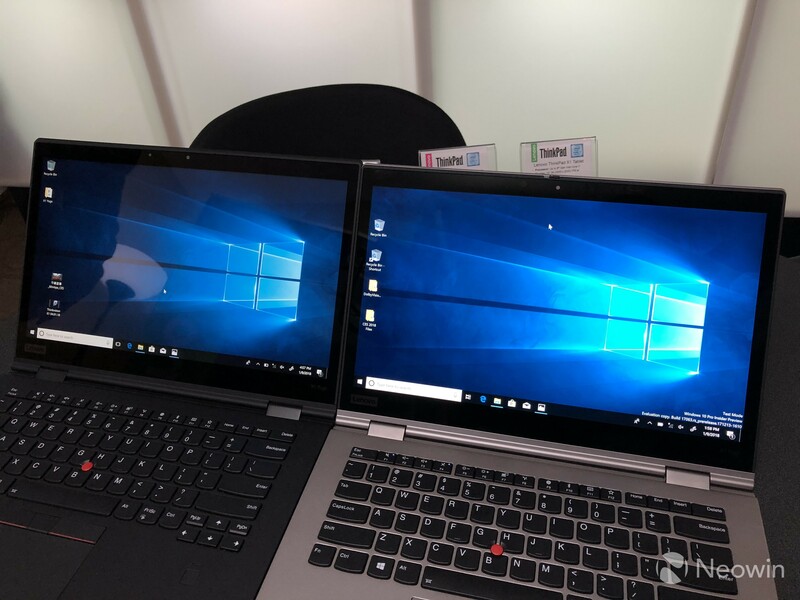 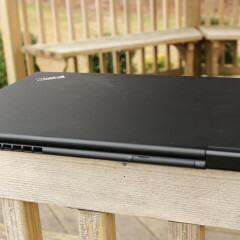 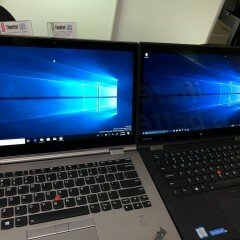 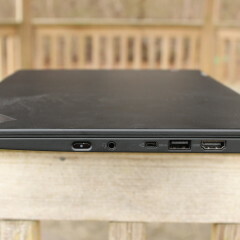 The grayish ThinkPad logo is replaced with a chrome-colored one, and the Lenovo logo on the lid is replaced with a new X1 logo. 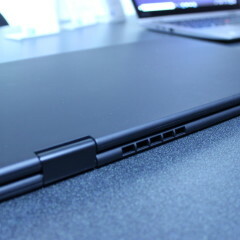 The hinge is now black to match the rest of the device, rather than silver. 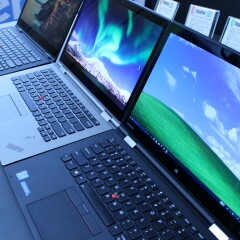 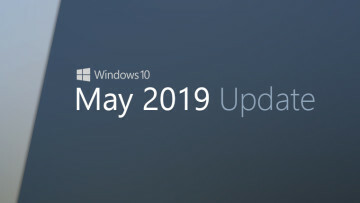 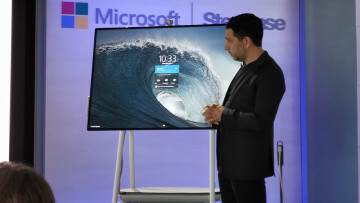 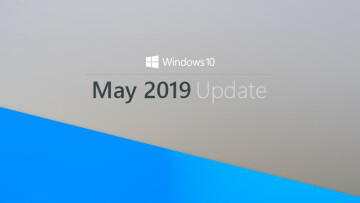 And of course, it's been updated with Intel's eighth-generation U-series processors. 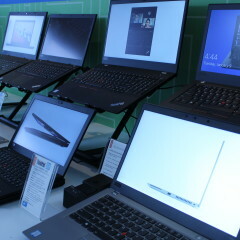 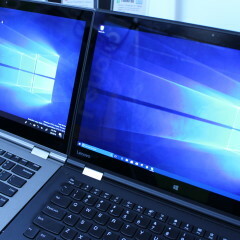 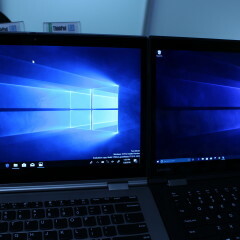 This means that the convertible is quad-core, whereas previous U-series chips were dual-core. 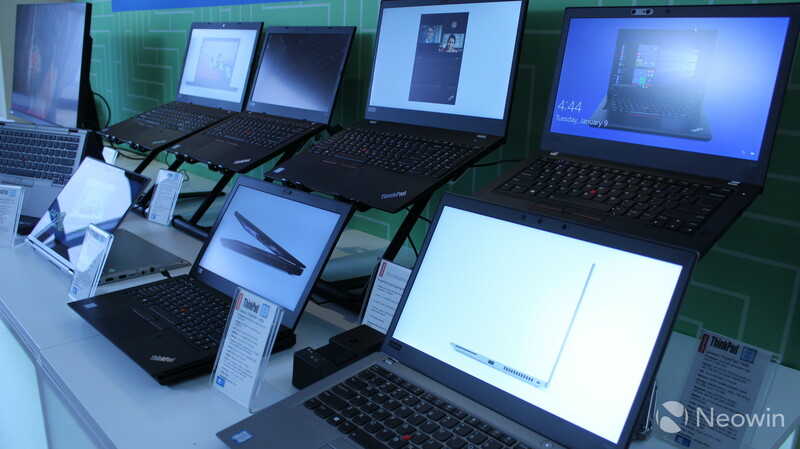 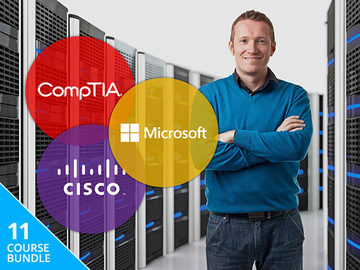 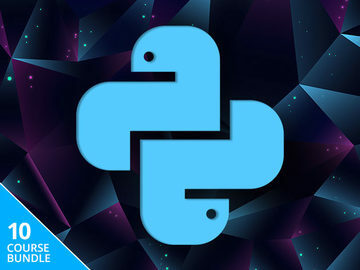 This means that there's a significant boost in performance, depending on your workload. 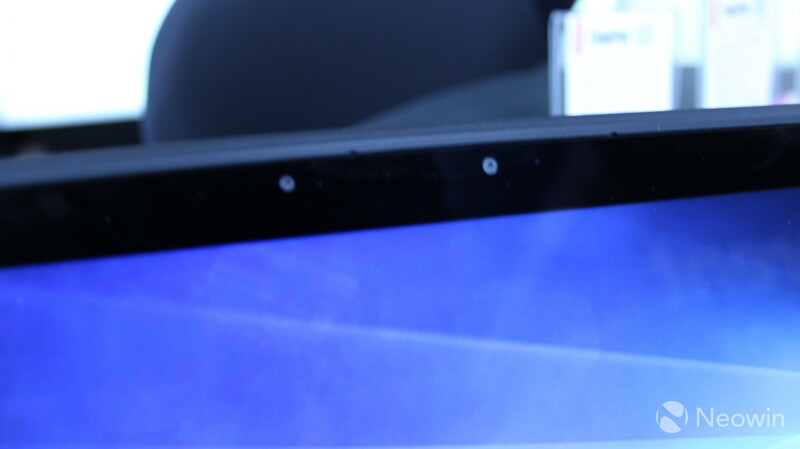 There's also a new privacy guard on the camera, which is called ThinkShutter. 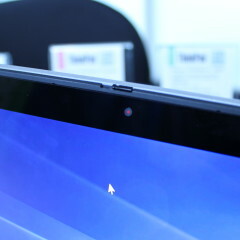 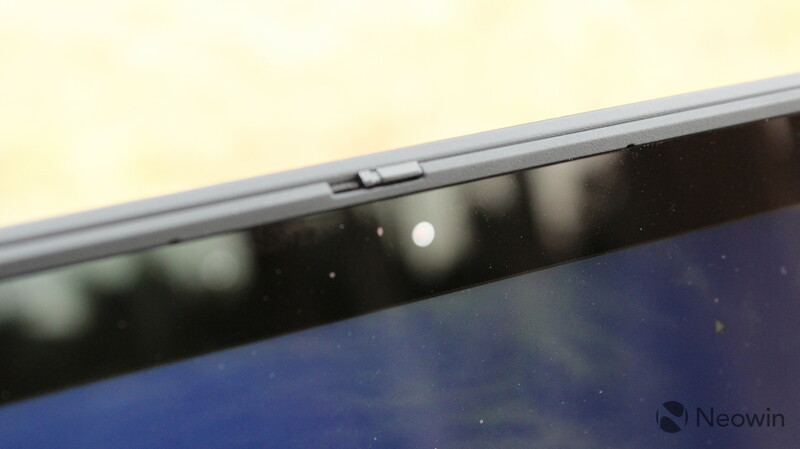 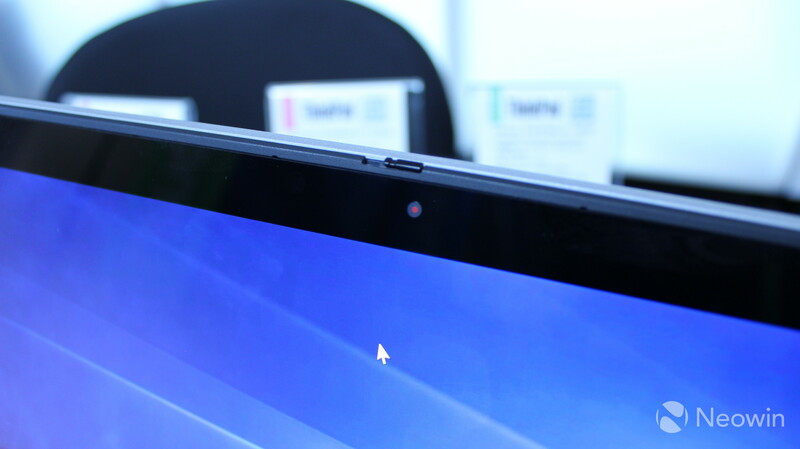 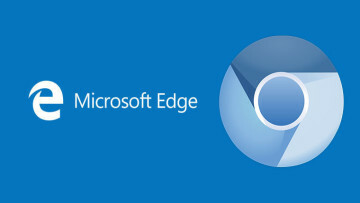 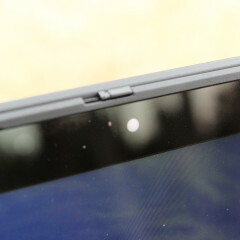 Users will no longer have to put a piece of tape over their webcam, as they can simply flip a switch on the hardware. 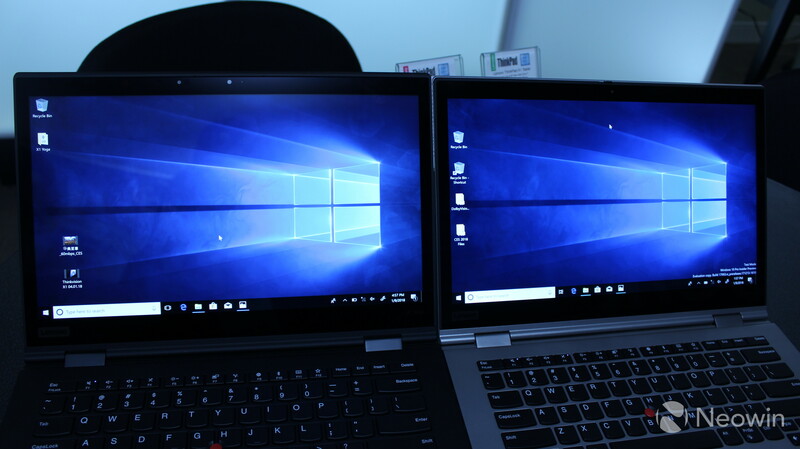 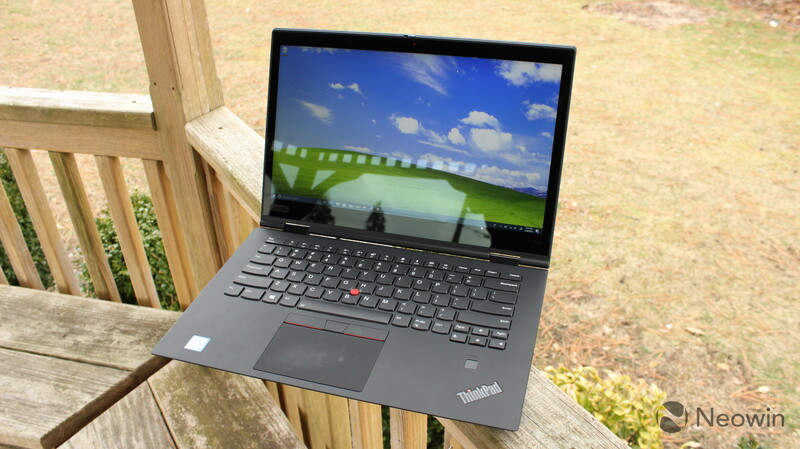 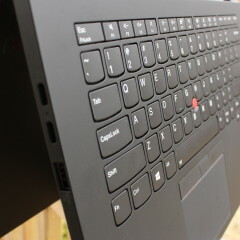 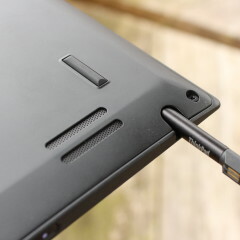 Ultimately, the improvements are similar to those found on the ThinkPad X1 Carbon that I reviewed last week, except in the Yoga form factor. 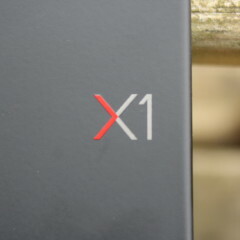 Here's our unboxing video. 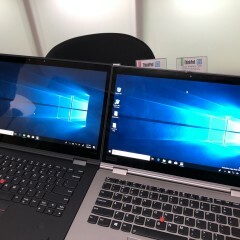 Make sure to subscribe to Neowin on YouTube! 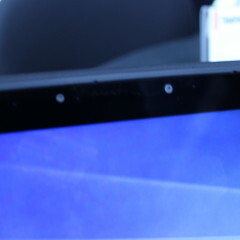 It's the best channel in the universe! 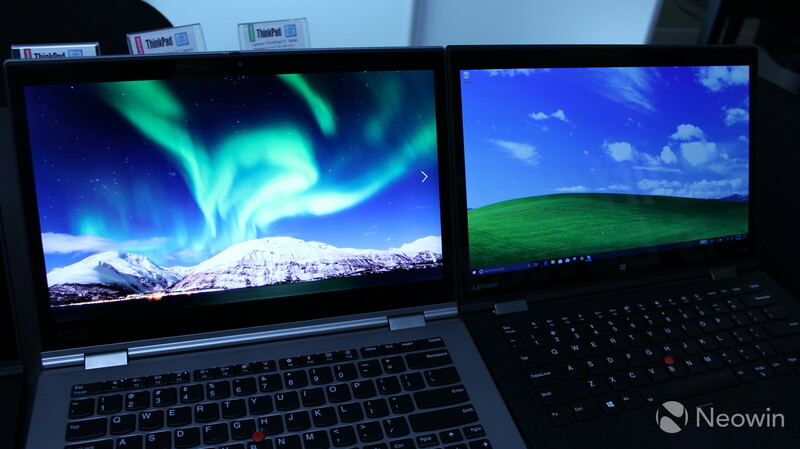 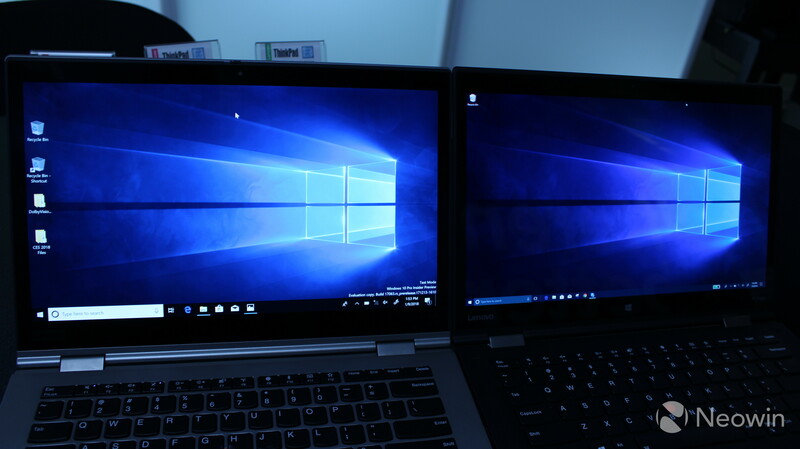 Also, check out our hands on from CES, where we compared the new Dolby Vision X1 Yoga to last year's OLED model.